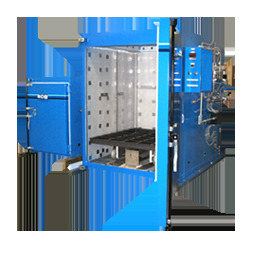 ACE’s Radiant Tube Ovens are designed to utilize convection energy to achieve maximum heat transfer. The heat transfer process is efficient, doesn’t comprise hot or cold spots, and creates high energy savings. The ACE Radiant Tub Oven is the best solution in terms of convection heating for industrial applications. 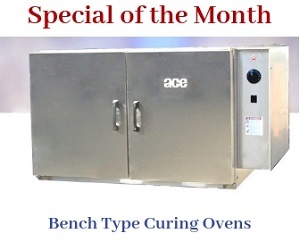 ACE offers bench type curing ovens to various industries. They are known for their useful benefits including easy installation, use, and portability. The ovens can be used for many processes such as preheating, baking, curing, and drying. 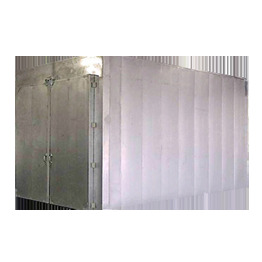 They can also be used for general applications that require circulation of heated air. 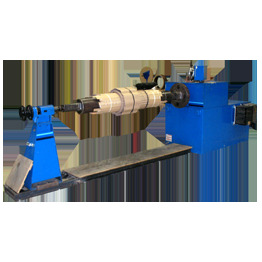 At ACE, we provide 15 different types of coil winding machines. We also offer supporting machines such as cut off saws, group winding machines, wire racks, vertical tensioners, and permanent magnetic tension devices to customers. 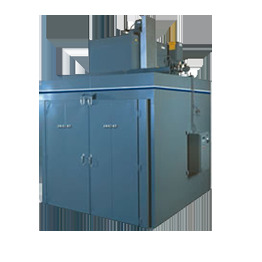 ACE coil winding machines can be used in various industrial applications including motors, solenoids, and transformers. 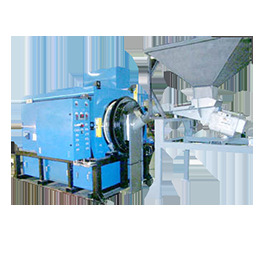 Industrial batch ovens provided by ACE are mainly used to carry out processes like pre-heating, curing, and drying-off. They are available in 20 different sizes for customers to choose from. They are designed for applications that require a fixed maximum temperature of 500°F. They can be installed along with various types of finishing systems. ACE’s rotary drying ovens are known for having the highest drying speeds. They are mainly used for applications such as heat cleaning, scrap parts recycling, metal chips drying, and metal recovery without oxidation. They are known for their high throughput, low operation and maintenance costs, high energy efficiency, and small footprint.